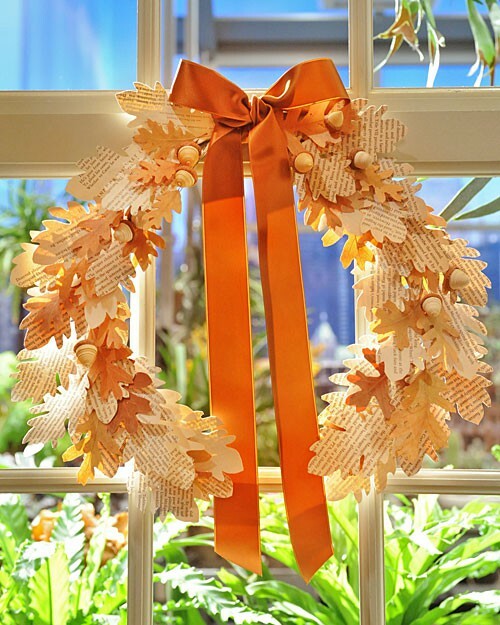 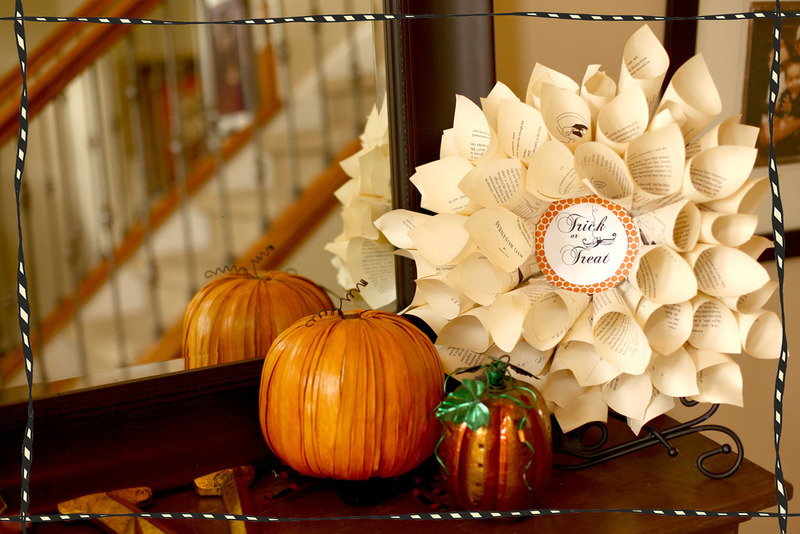 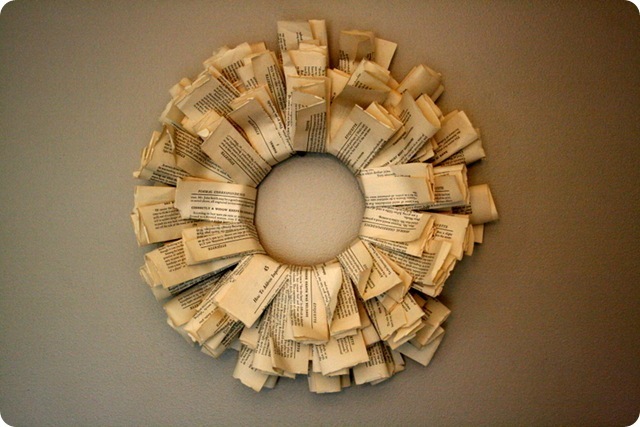 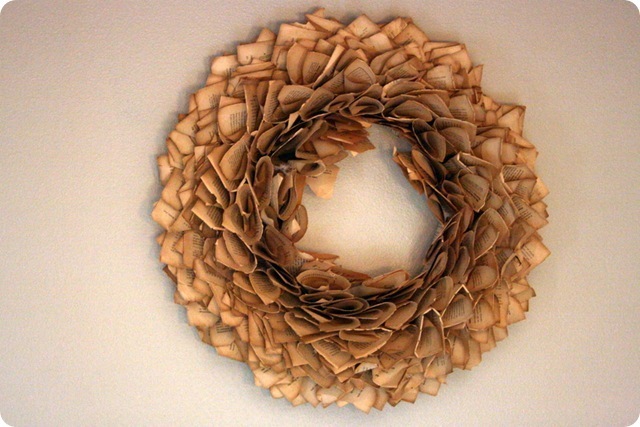 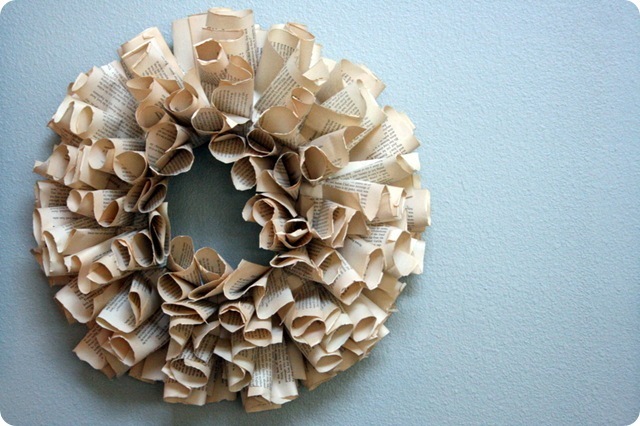 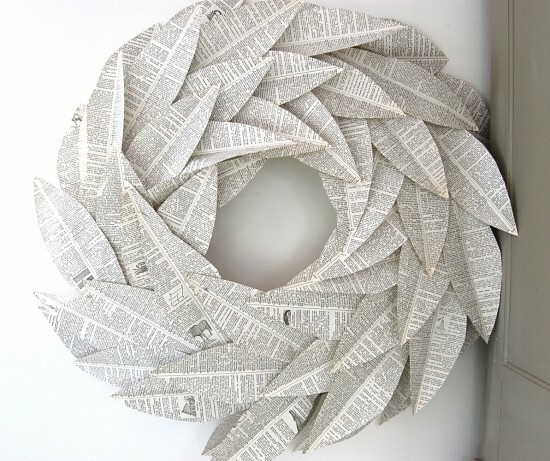 FOUND: Some really beautiful and unique wreaths made from book pages and scrapbook paper. 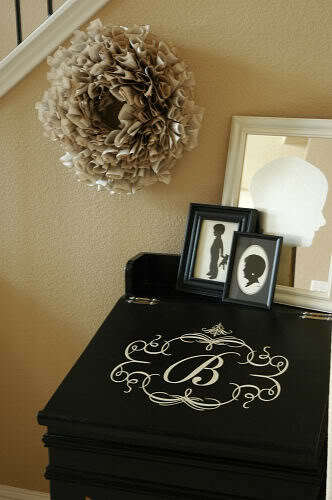 Embellishment them in your own unique way to make them yours! 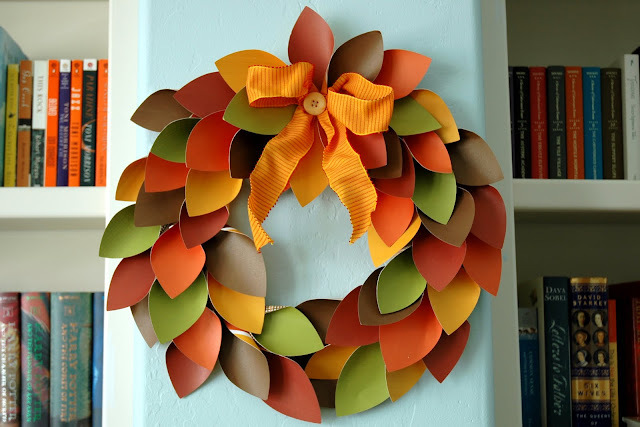 Tutorials are included! 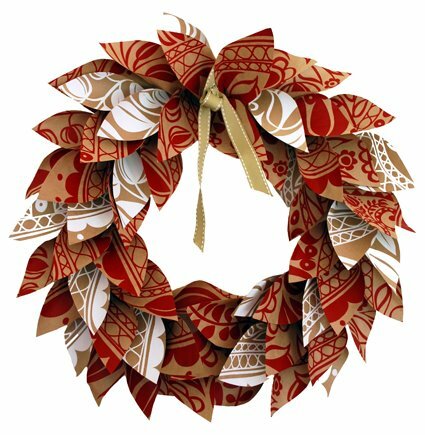 Wouldn't one of these look great on your front door....Yeah, You've Got This! Find these two wreaths plus a Tutorial here!